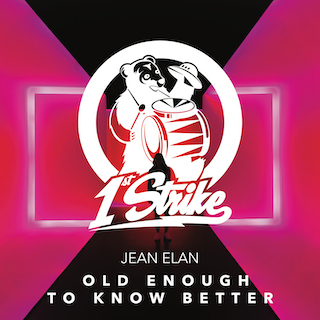 German DJ and Producer Jean Elan has just unveiled his brand new single Old Enough To Know Better, a groovy piece of electronic music about making the most out of life and not overthink things. What drew me towards this song was its fresh groove, sparkling melodies and overall feel-good vibe. It's a great track for the weekend and the piano keys give that house vibe that just reminds me of summer. Its addictive beat serves a perfect background for the vocal hooks which are perfect to sing along to. Stream it below! This song is about how the lessons life has told you have shaped you and let you grow, but then again not letting them get in the way of always having the best time you could possibly have. Don’t overthink things and just live in the moment. Not caring about every little thing and just dancing to a groovy song is good for everyone out there.